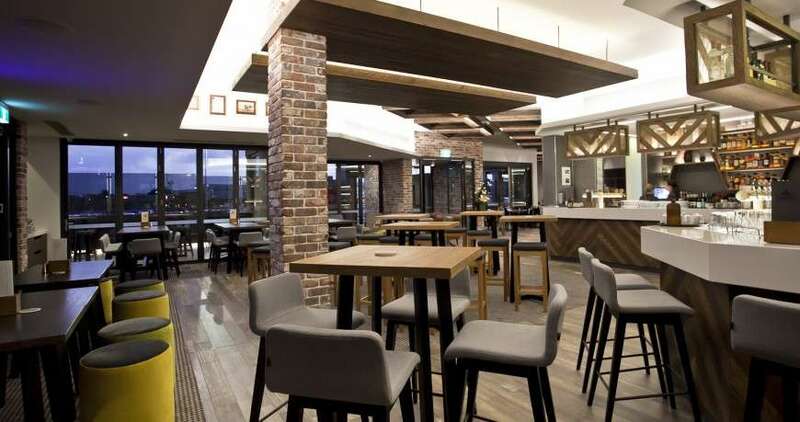 Established in 1998, Ergoline Furniture is a West Australian family owned company specialising in providing the hospitality, corporate office and mining accommodation and dining environments with quality furniture design and installation services. With over 15 years of experience, Ergoline Furniture understands the requirements and specifications that are mandatory in these particular environments. By providing expert advice and innovative solutions to our clients we have helped many businesses across WA to create commercial spaces that are contemporary and comfortable. A regular visitor to international furniture fairs, we ensure that our clients are up to date with the latest trends and designs available on the market. One major advantage of this is that Ergoline Furniture is able to source specific solutions to suit various client requirements. We also provide custom-made furniture solutions to clients who want bespoke designs. Ergoline Furniture began by focussing on small restaurants and cafes. Over the years we have evolved our product range and expanded to supply franchises, pub groups, chain stores, offices, mining camps, airports, churches and schools, many of whom request unique designs to suit their image. Our team comprises of talented designers, meticulous craftsmen and a group of skilled technicians who are focussed on ensuring all client requirements are met. Contact us today for bespoke furniture solutions to suit your industry needs.